Confucius say, "All men eat, but Fu Manchu". 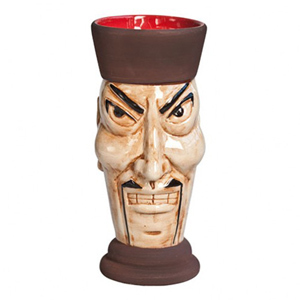 For drinks that truly live up to the legend, the Ceramic Fu Manchu Tiki Mug is perfect for tiki cocktails. 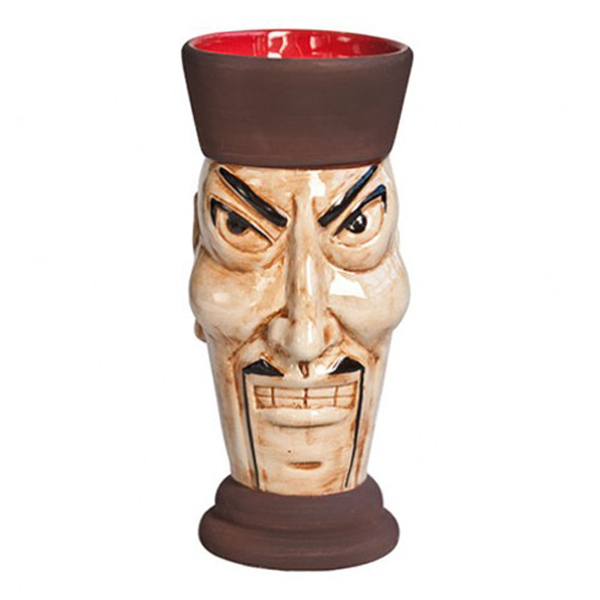 With the classic head of the man himself, this cocktail mug provides the perfect home for any quirky drink.